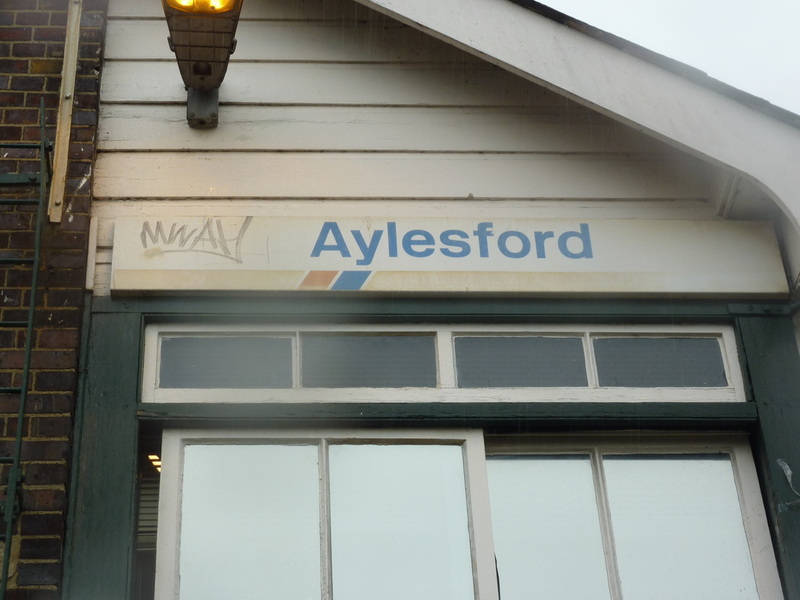 Aylesford Signal Box. 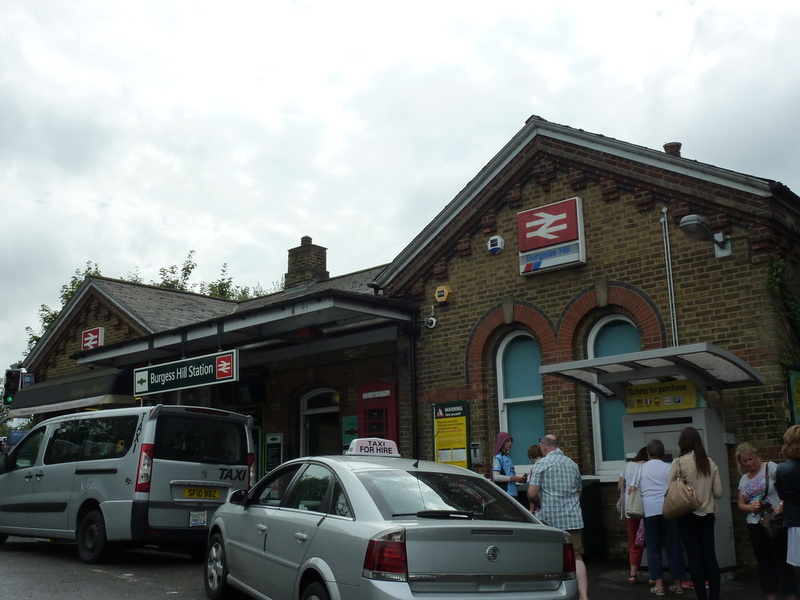 PHOTO TAKEN: 22 AUG 2013.
this Surrey Station in 2008. 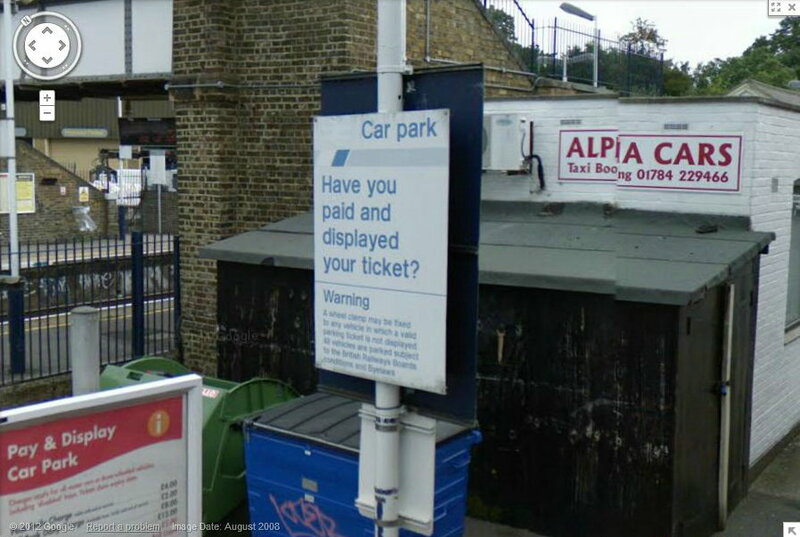 'Ashford Station' car park sign, captured on 'Google Streetview' in AUG 2008.The sign was no longer in place when visited on 22 AUG 2013. ​bridge that crosses Battersea Park Rd / Prince of Wales Drive.Although not directing passengers to the adjacent station,its give clear directions to 'The Dogs' Home Battersea'. ​This may of been a form of sponsorship that Network SouthEast participated in. 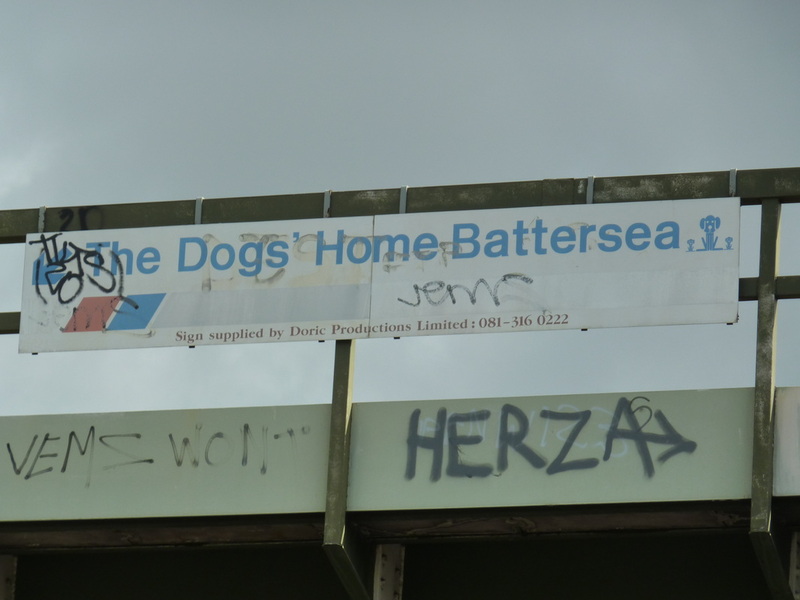 Network SouthEast branded 'The Dogs Home Battersea' sign. 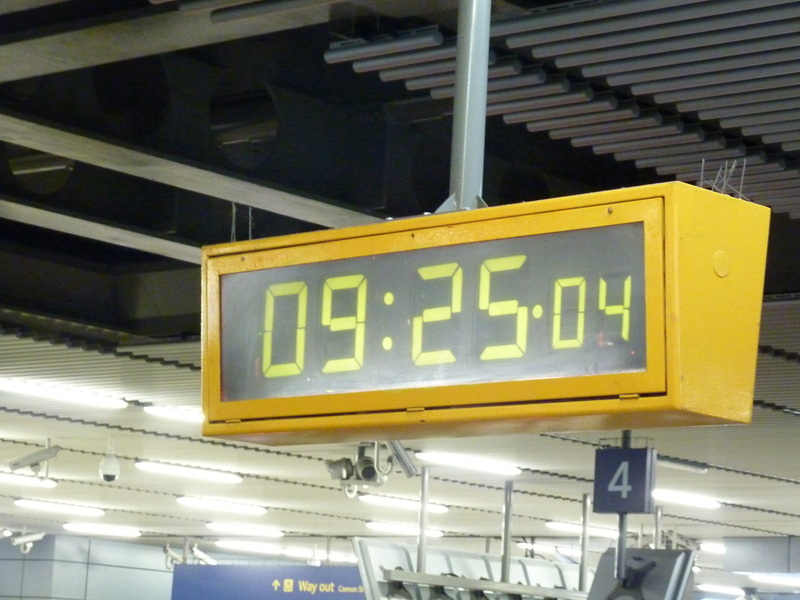 PHOTO TAKEN: 22 AUG 2014. 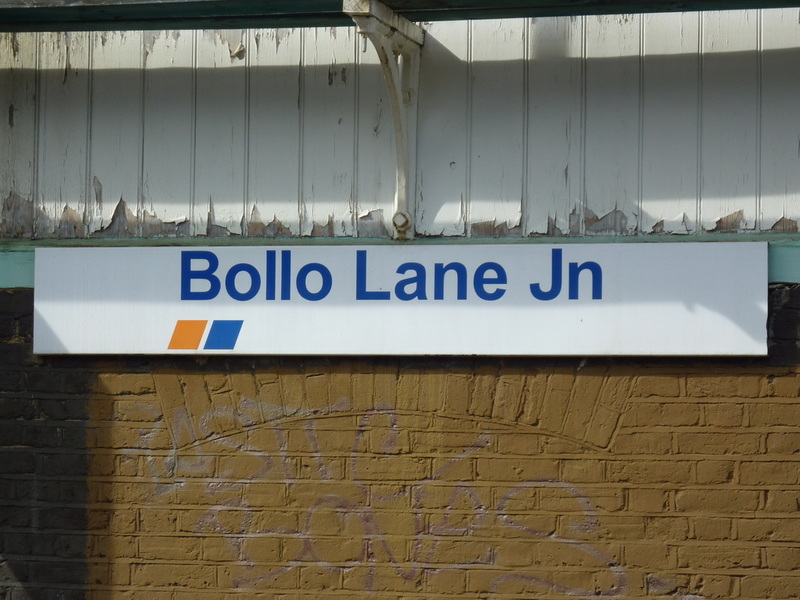 ​ now part of the 'Overground Network' in Ealing W3. 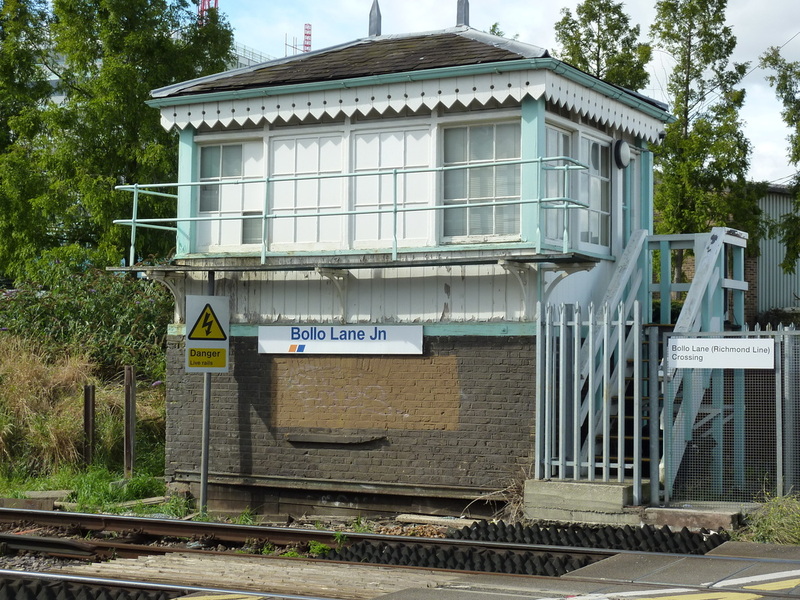 Bollo Lane Junction Signal Box. PHOTO TAKEN: 25 SEPT 2012. 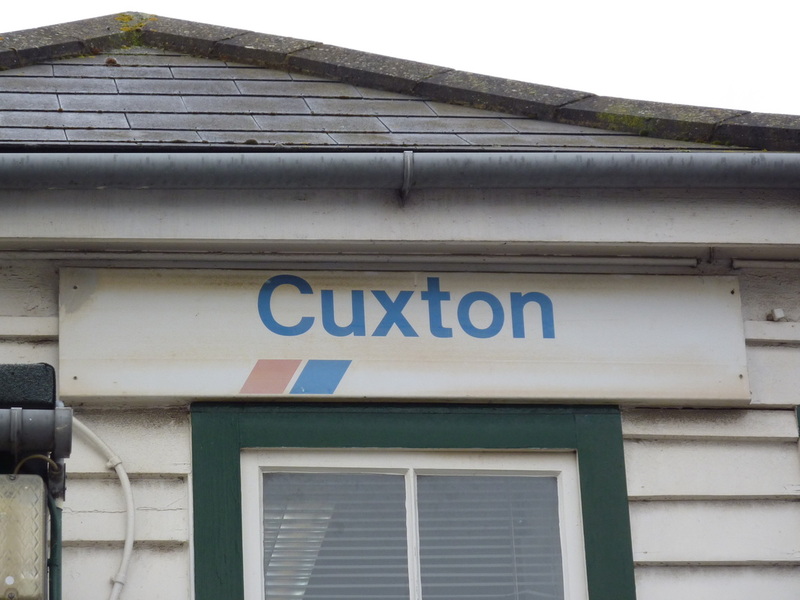 2 Network SouthEast branded signs are still on in place outside this West Sussex station. 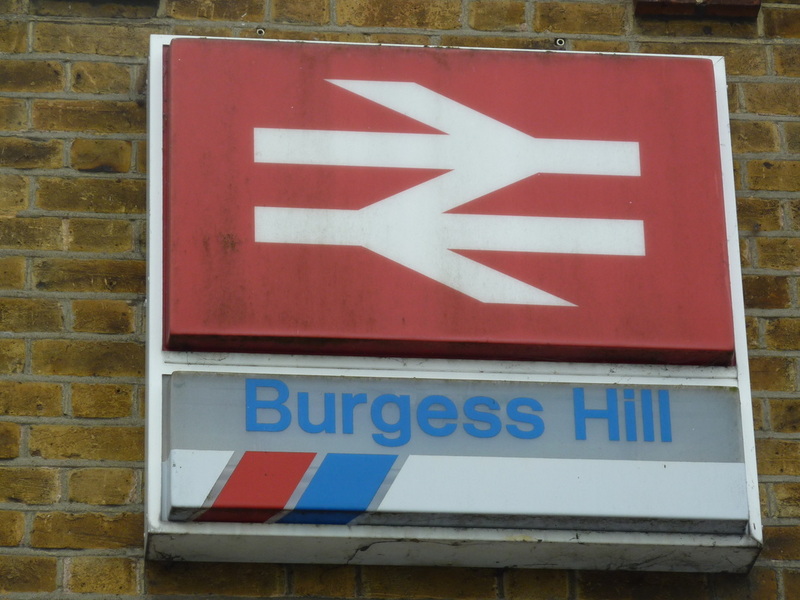 'Burgess Hill' NSE Station sign. PHOTO TAKEN: 22 AUG 2013. 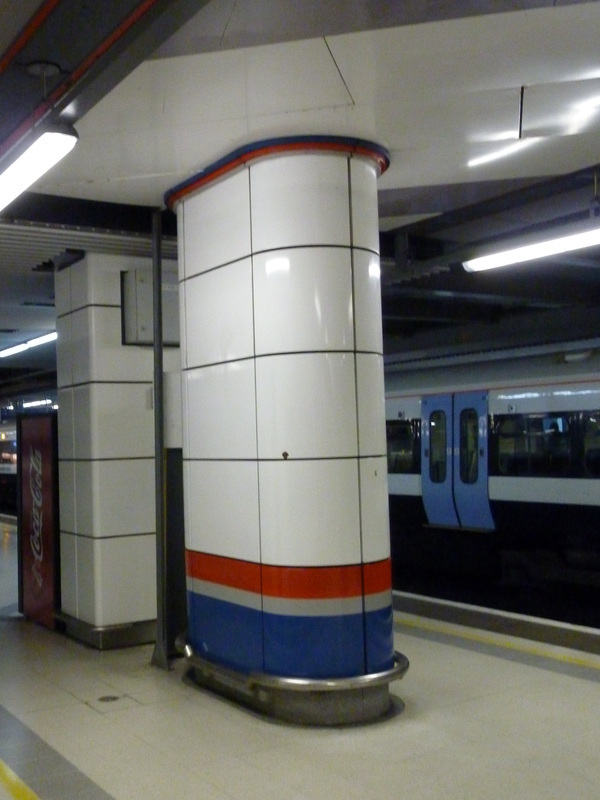 NSE branded platform walls at Cannon Station Station. PHOTO TAKEN: 22 AUG 2014. ​LFB Fire Switch still with the NSE flash on it. 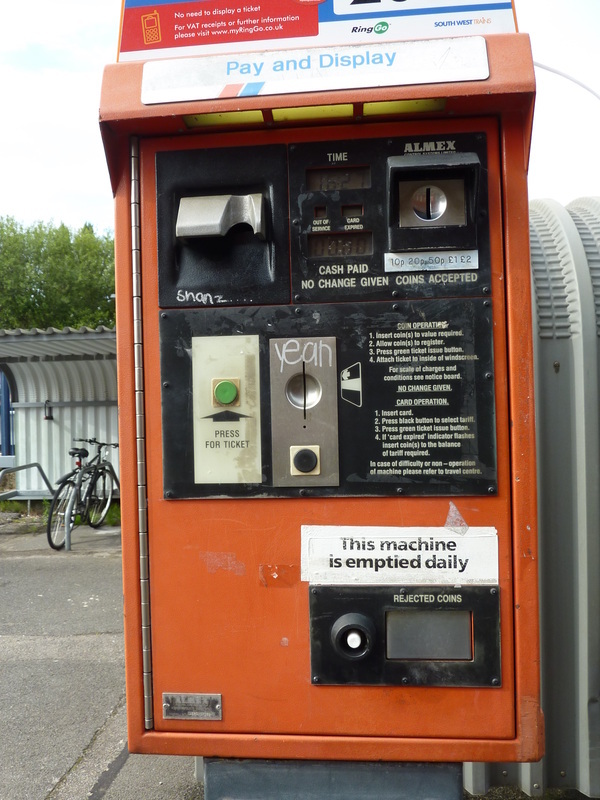 Located outside main station entrance. 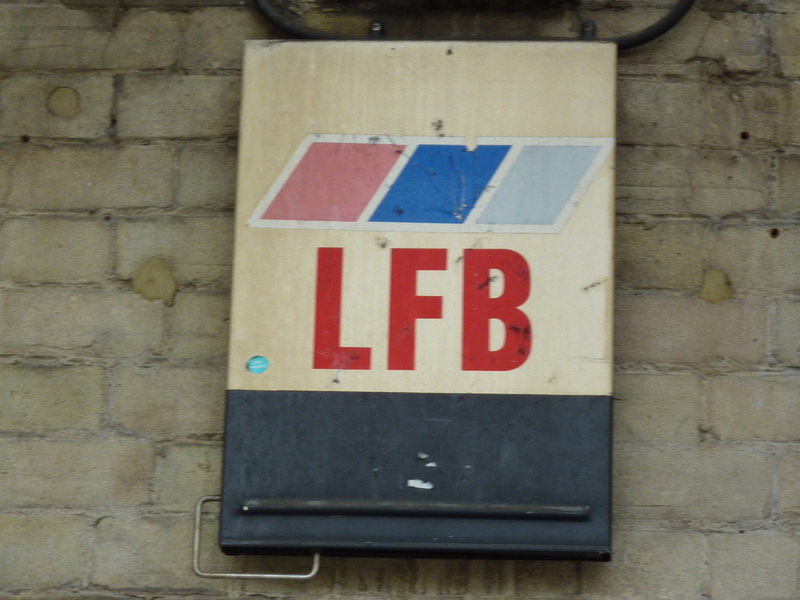 Charing Cross Station LFB Fire Switch Box. PHOTO TAKEN: 16 JUN 2011. 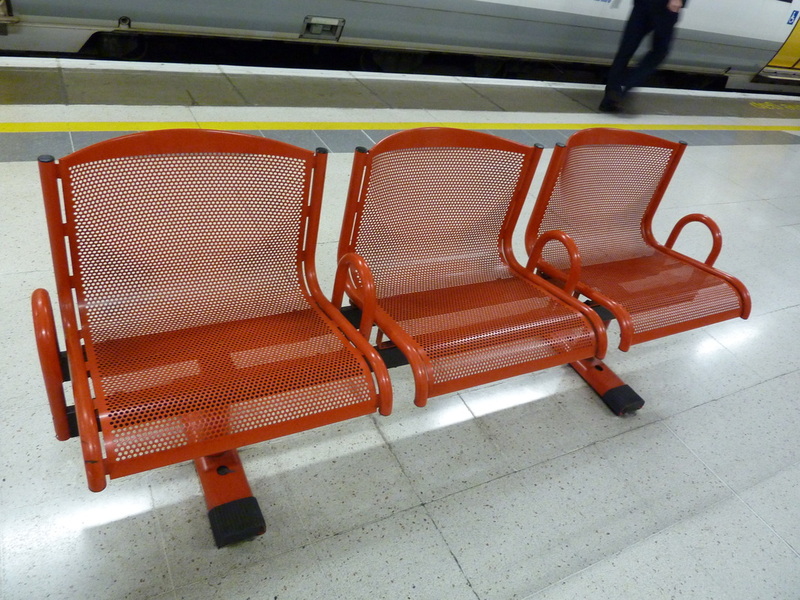 ​has its original 'RED' surround inplace & NSE 'Position Closed' Window blind. 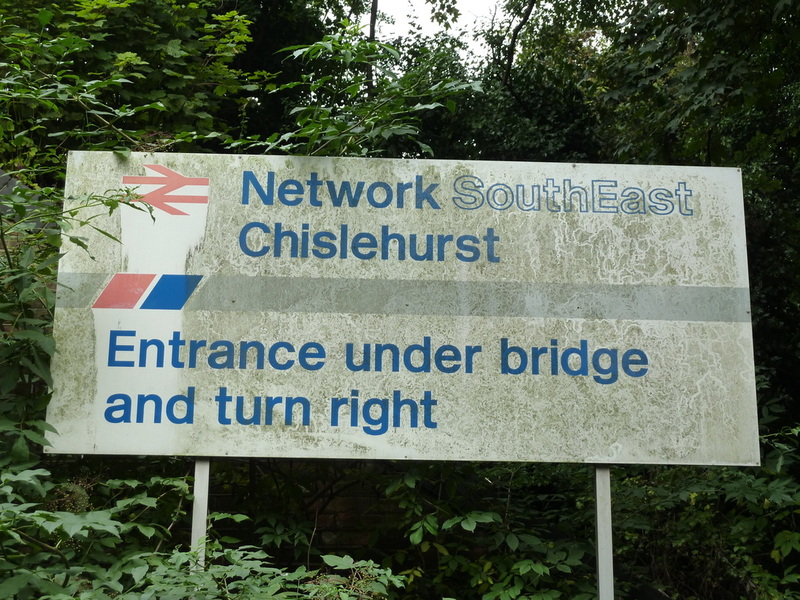 Chislehurst Station NSE branded direction sign. PHOTO TAKEN: 23 AUG 2013. 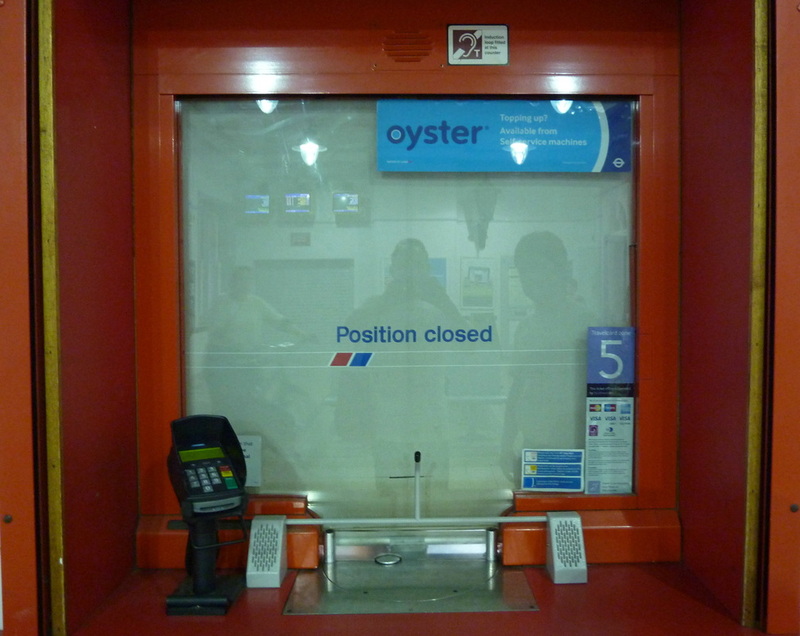 Chislehurst Ticket window & NSE blind. 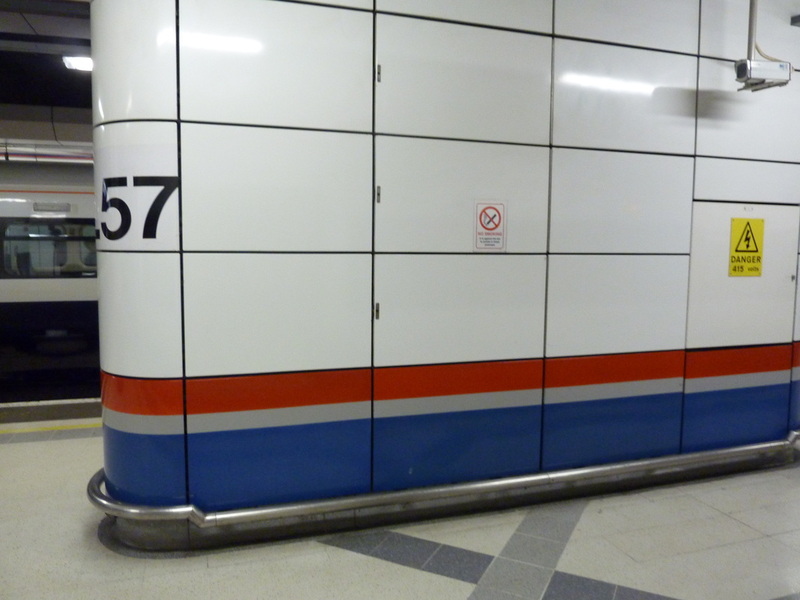 PHOTO TAKEN: 23 AUG 2013.
branded station. Also, a direction sign is located at the road junction at Bedford Road / Acre Lane. 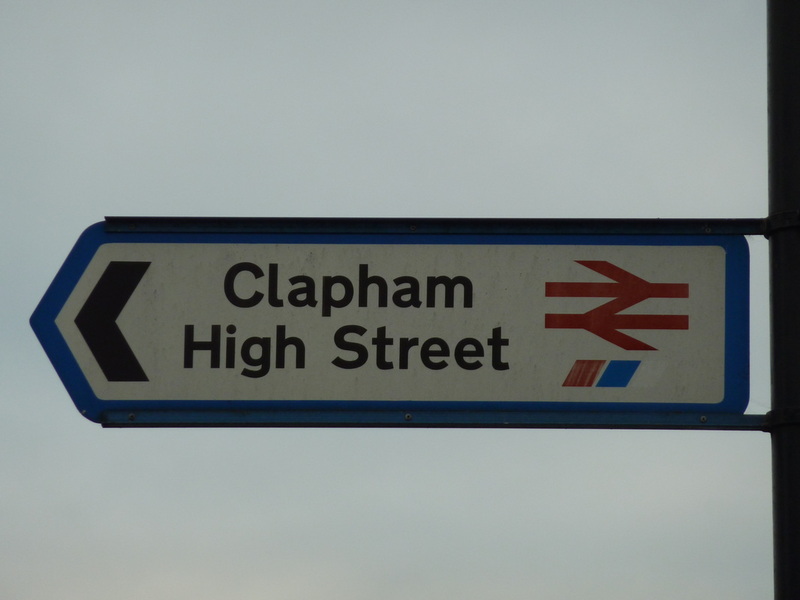 Clapham High Street Station sign. PHOTO TAKEN: 23 AUG 2013. 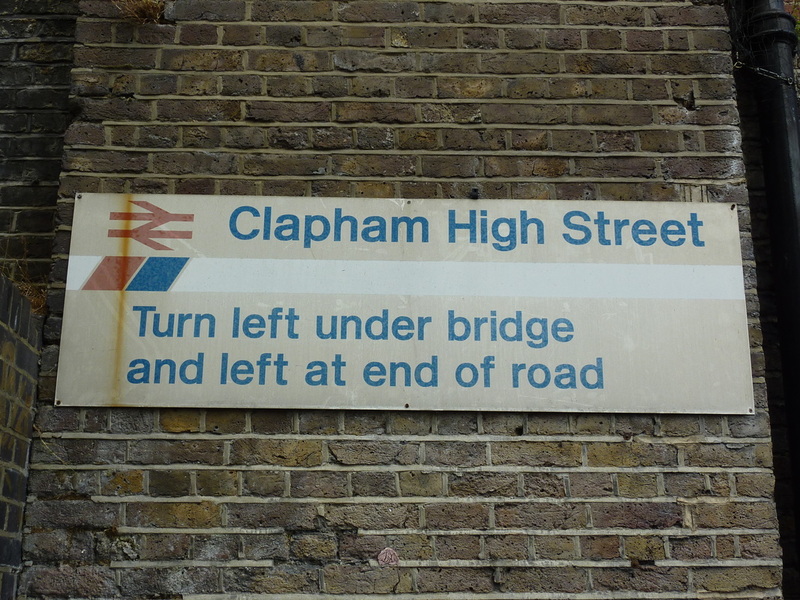 Clapham High Street Station direction sign. PHOTO TAKEN 07 DEC 2013. ​in the blanked out section at the bottom. 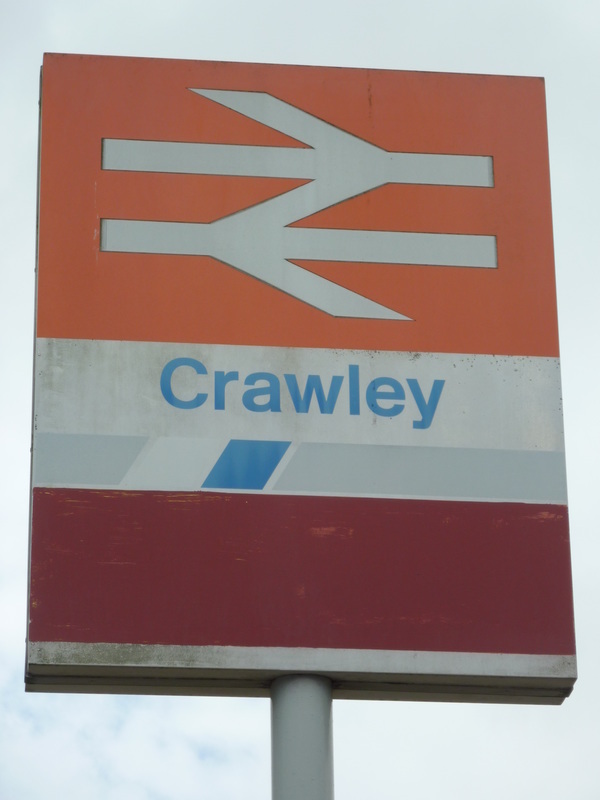 Crawley Station Sign. PHOTO TAKEN: 22 AUG 2013. 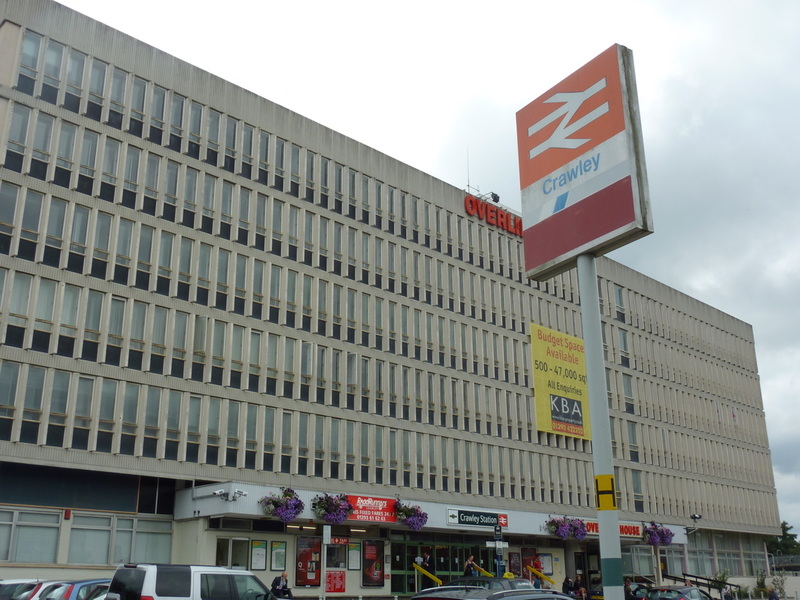 This Station and line from Watford Junction was closed in 1996 due a road remodeling scheme. This site still remained unchanged on 19th March 2011. 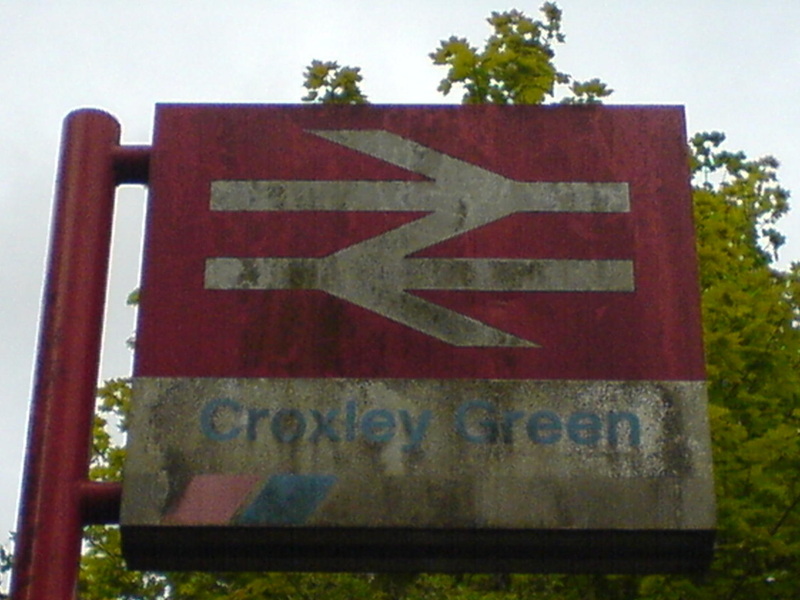 Croxley Green Station Sign. PHOTO TAKEN: 06 MAY 2009. 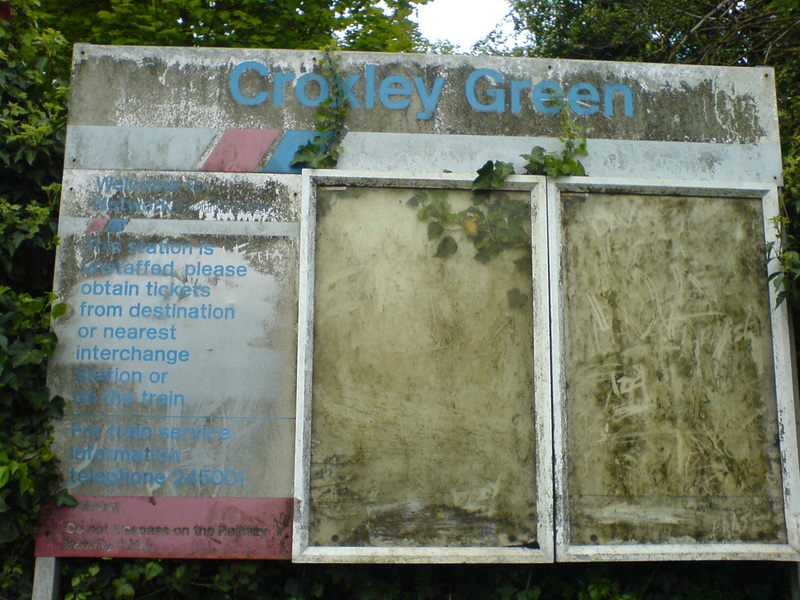 Croxley Green Station Information Sign. PHOTO TAKEN: 06 MAY 2009. 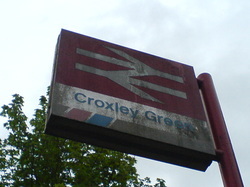 Croxley Green Station Entrance. PHOTO TAKEN: 06 MAY 2009. 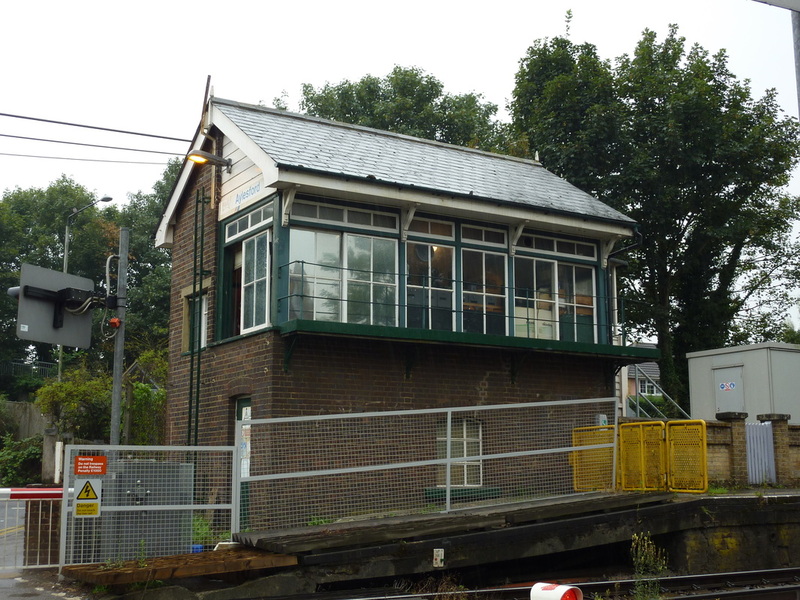 Medway Valley Line Signal Box with 'Network SouthEast' name plates still in place. 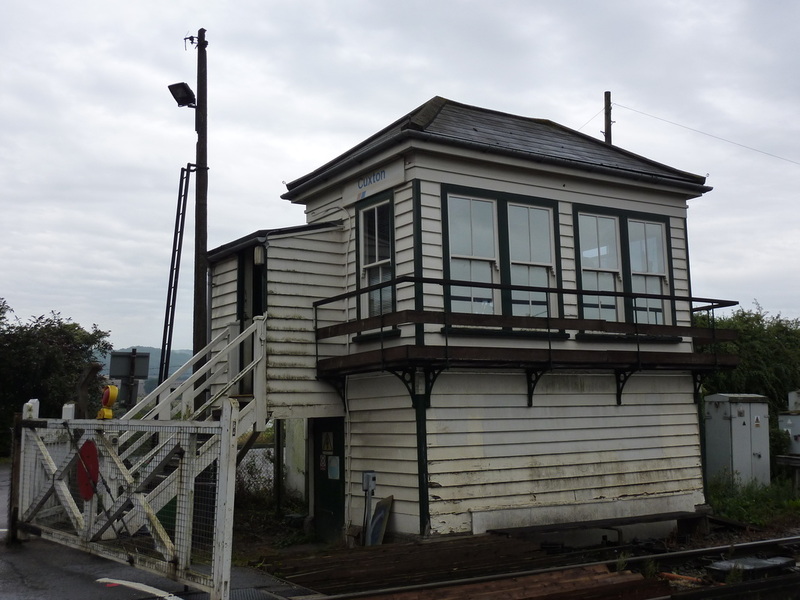 Cuxton Signal Box. PHOTO TAKEN: 22 AUG 2013. 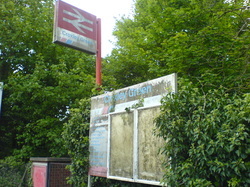 'Google Streetview' captured this NSE branded sign for this Kent Station in 2009. 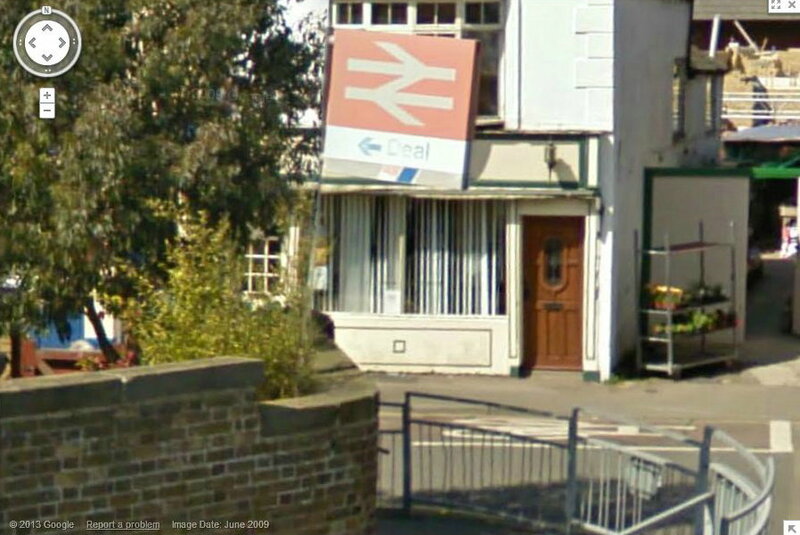 'Deal Station' sign, captured on 'Google Streetview' in JUN 2009.